As you might know, the staff here at TechwareLabs has a bit of a Mod Bug. That means we can’t settle for leaving anything alone. Whether it comes to computers, electronics, or even our cars, we have to make them our own. One thing we rarely get to here is our cars. There are several things you can do to your car that not only make it unique, but make it look nicer and perform better. Let’s talk about lighting. The vehicles we are working with are 2011 and 2012 Camry’s. 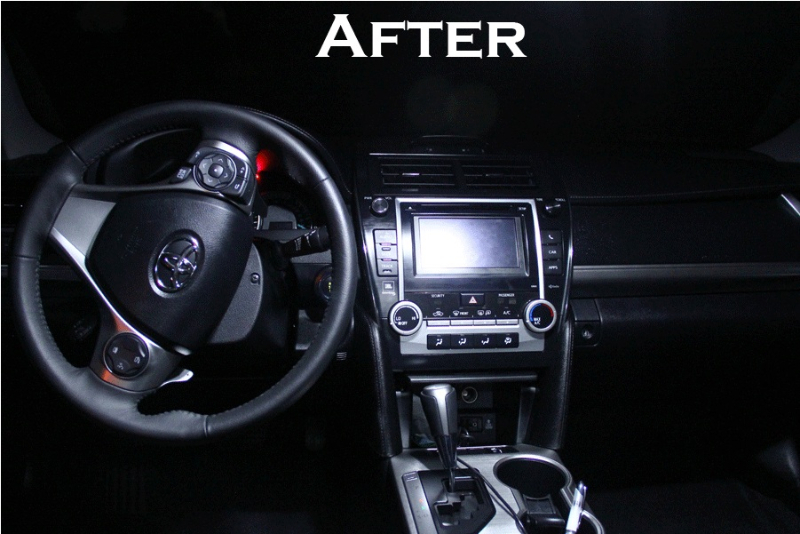 Simply replacing the bulbs inside the vehicle bring a whole new look and feel to the car. You should check your local laws, regulations, ordinances, or anything else that may prohibit you from modifying the lighting system of your vehicle. TechwareLabs LLC accepts no liability for any damage or legal liabilities you may incur. These modifications are for off road/off highway vehicles only. As with any electronic, you should know what you are doing or you may cause damage, serious injury, or death. Interior lighting is something that makes many high end vehicles feel high end. 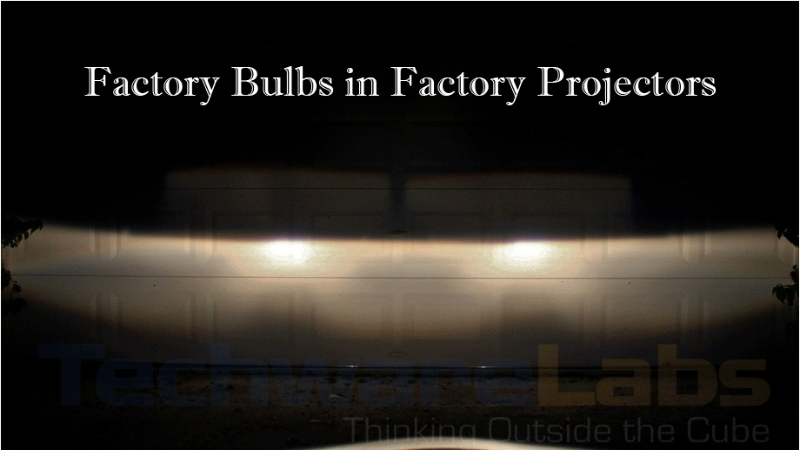 Simply replacing factory halogen bulbs with LEDS is not only easy, but can be cost effective and improve visibility. The key to LED lighting is finding a decent LED at a reasonable price. Dozens of people on internet forums will recommend VLED’s. When asked why, they usually resort to name calling and other avoidance techniques. If you want a good LED that is reasonably cheap, take a look at AGT LED’s. You can search Amazon and find them for a decent price. Internet forums and user manuals are a great place to get information about how to replace lighting specific to your vehicle. 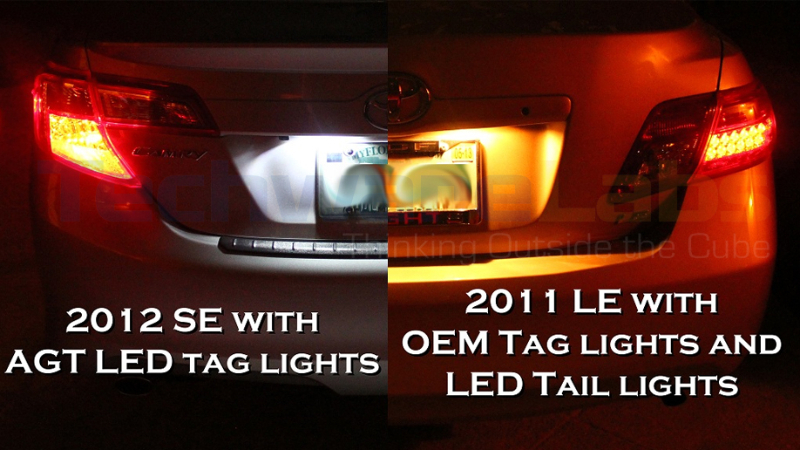 All of the interior LEDs (10 in total) in the Camry can be replaced in about 10 minutes if you know how to do it, 15 minutes if you learn on the fly. Simple bulb changes to the license plate light and trunk lights can make a world of difference to the appearance of your car. Most cars use two type 192 bulbs to illuminate the license plate. These bulbs can be had for about $7 shipped off of Amazon. 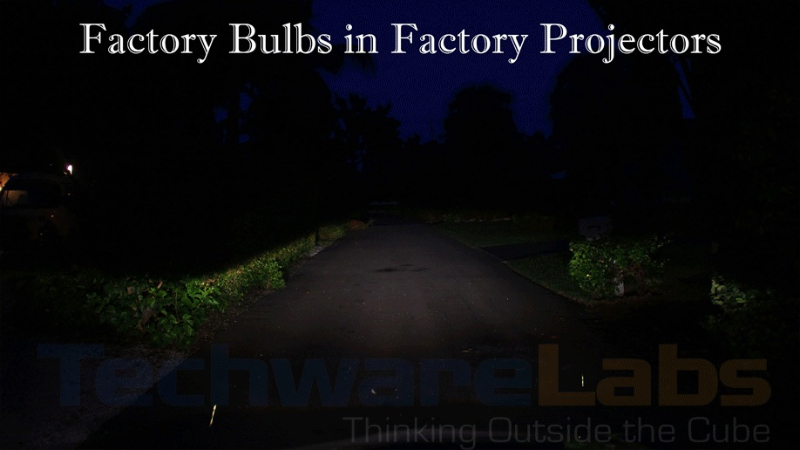 Because these lights are expected to go out occasionally, they are fairly easy to replace. I was able to do mine in about 5 minutes with no directions. There are hundreds of options when it comes to headlights. The best thing to do is a full retro fit. You will get the best cut off and avoid blinding oncoming vehicles. For those of us that don’t have the finances to do this, there are other more cost effective options. Replacing factory halogen bulbs that have a yellow tint with xenon bulbs that have a white discharge can be had for about $20 off of eBay. Make sure you get the proper wattage bulbs as not doing so can result in electrical damage. Higher wattage bulbs will produce more light, but can put a strain on wiring that was intended to handle half the load. Another, more expensive and more rewarding option is a Plug and Play (PnP) HID kit. Most of my vehicles have gotten an MTEC kit off of eBay. While there are many more reputable brands, what you want is quality, and durability. I have never had a bulb or ballast fail, where I have seen more reputable brands need warranty work. The goal is to plug it in and be able to forget about it. The PnP MTEC kit is simple to install and can be completed by someone that isn’t mechanically inclined in about an hour. If you know how to change a headlight, you should be in and out in about 20 minutes. HID’s provide a world of benefits. If aimed properly, HID’s can be installed without glare and aggravating other drivers. The your visible distance is increased because HID’s emit more light. Unlike other types of bulbs, HID’s are low wattage, so you don’t have to worry about your electrical system being over loaded. For example the Toyota Camry takes an 55W H11 low beam bulb. The HID kit on the other hand is only 35W and produces almost twice the light. Because of this, some cars, usually higher end, that are equipped with “headlight out” lights have a tendency to confuse the system. This can be bypassed, but you need to find out for your specific vehicle.